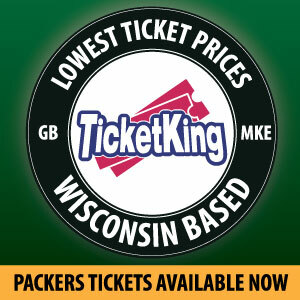 PTTF is just one great podcast in a great lineup of Packers’s podcasts from the Packers Talk, serving up enough weekly podcasts to satisfy the most fervent of Packer fans. Follow us on Twitter, Facebook, and subscribe over at iTunes. 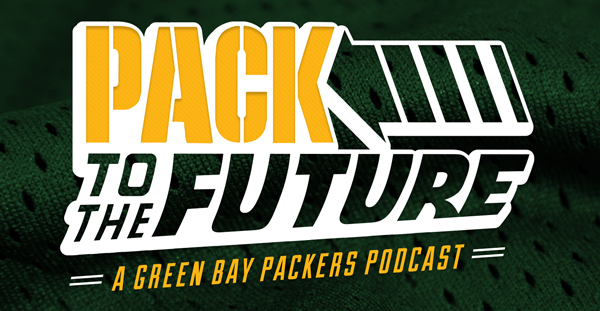 This entry was posted in Pack to the Future, Packers 2018-2019 Season, Podcasts, Seasons and tagged 2018-19 Season, cards wire, Football, Green Bay Packers, jess root, NFL, pack to the future, Packers Talk. Bookmark the permalink.